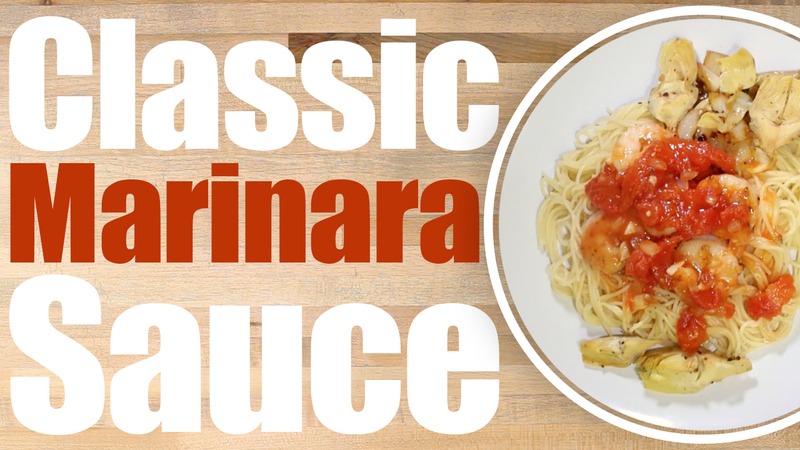 This Quick and Easy Marinara Sauce recipe will make your mouth water! This is a staple sauce to have in your recipe stache! Perfect over Pasta, Pizza, or on any other Tomato sauce recipe! Hand Crush the tomatoes. Mince garlic and onion fine. Add Olive oil to a skillet over medium heat add the rest of the ingredients and simmer for 5 minutes. Add fresh basil and simmer for an additional 15-20 minutes.